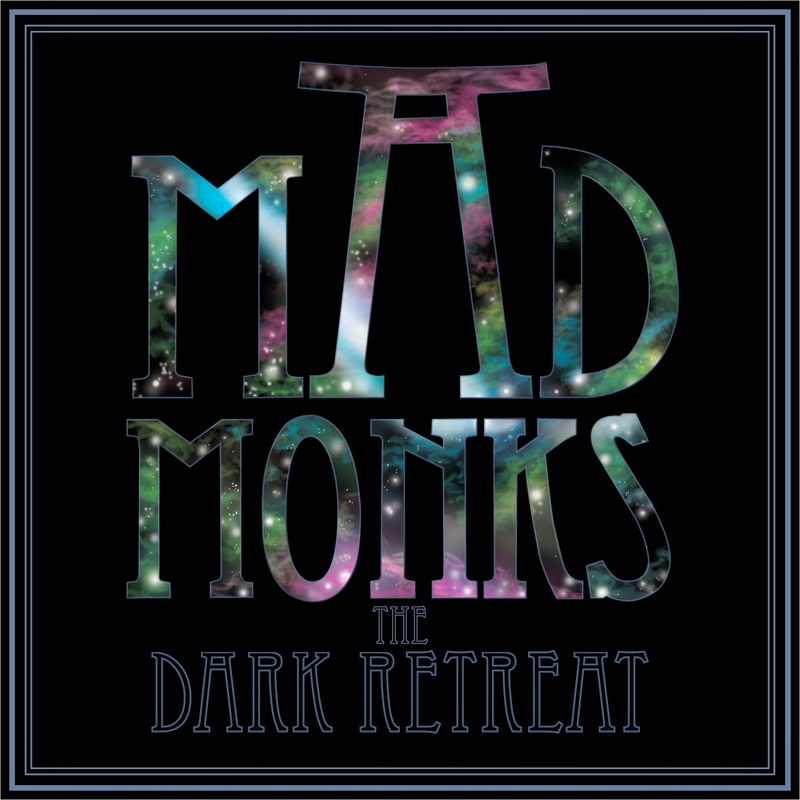 The final album to emerge from the three-piece of Mad Monks shows the group in their self-avowed darkest release, as The Dark Retreat takes the band's prog and blues roots and gives them a deep dunking in a vat o' doom, turning out a record that goes both big and mournful with its riffs and rhythms. Skittering tear-outs from the guitar and manically-powered black-jacks of bass provide most of the mutating assault, with the drums and vocals providing a comparatively stable side to the songs, at least until they get twisted with their own effects, but the Mad Monks also have a more atmospheric side, shown in tracks such as "Asthenia" and "Apsis". For these, the stridency of the music is pulled back to more sinister effect, and the deliberate way with which Mad Monks apply pressure with the tension gives the whole album a great vibrancy. With the band calling it a day after hitting such sweet spots with their fusion, this seems likely to become one of those hidden gems; after all, why do a bunch of promotion when there's no more shows? But The Dark Retreat is more than worthy of being held up for appreciation by a wider audience than just those who already knew of the band, and though it's currently only available on CD, there's always the chance that it might end up on vinyl someday, even if the last two tracks ("Chimera" and "Perihelion") running 26 and 3 minutes long does make it a tricky proposition. Don't hold your breath for a theoretical release, go ahead and grab yourself a copy of the one that already exists, then play it loud in a dark room.